Prepare your sword or bow for an awesome RPG adventure set in the fictional kingdom of Forthwind. This is the Unlimited Money hack for Battle of Forthwind, which will greatly help you on your journey of fighting and discovery. Download now and be the first to play! 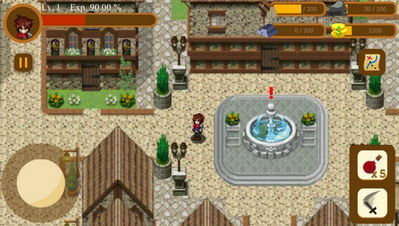 Players start the game at Greenland, the first chapter of the story which connects to the second and so on. 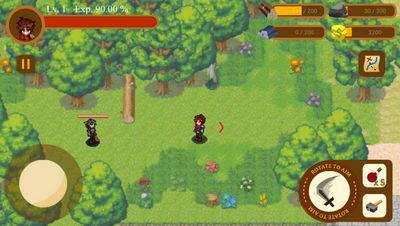 First, you choose your class (archer or swordsman), then wake up in an unknown forest holding your weapon. After that, you join the conflict between Razien Shade and White Mist, making decisions along the way that will affect the future of your story. To support the developers install the game from the Play Store. Credits to 14White for modding it.